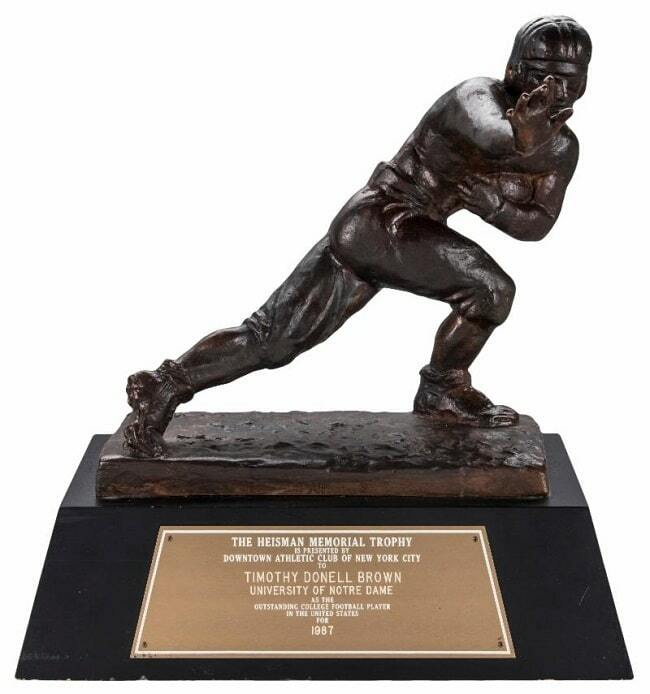 TIM BROWN’S HEISMAN TROPHY HEADLINES GOLDIN AUCTIONS 2018 HOLIDAY AUCTION. 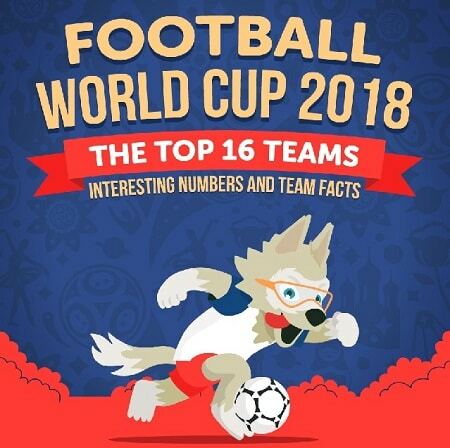 The team behind BettingSites created an infographic which outlines some fascinating numbers and facts about the top 16 teams in WC’18. It’s now more than three months since the 2018 World Cup ended on a high note with France lifting the trophy for the second time after a thrilling 4-2 win at Luzhniki Stadium in Moscow. 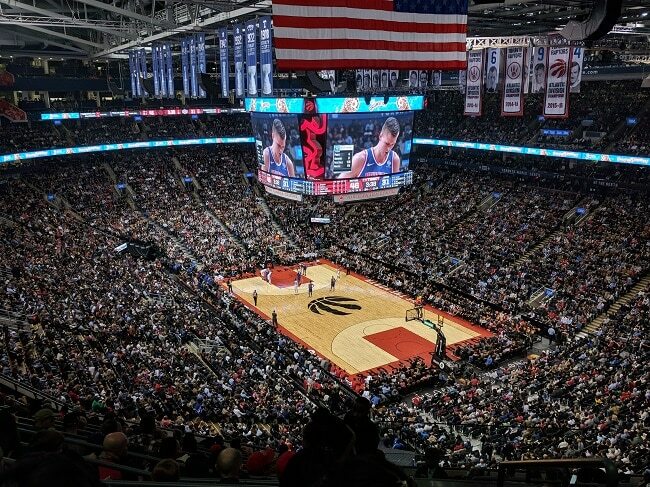 But the interest surrounding it hasn’t gone yet, which is quite understandable considering that this World Cup is regarded as the best World Cup ever. 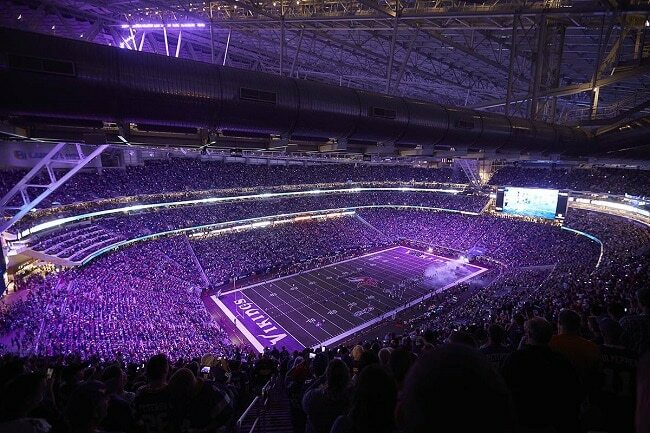 The Sports Techie community blog was tuned in to the epic FIFA event through Fox Sports and streaming companies like YouTubeTV and Fubo TV. For me, Video Assistant Referee (VAR) technology was one of the stars of the month long show, including during the final match. Tribez. 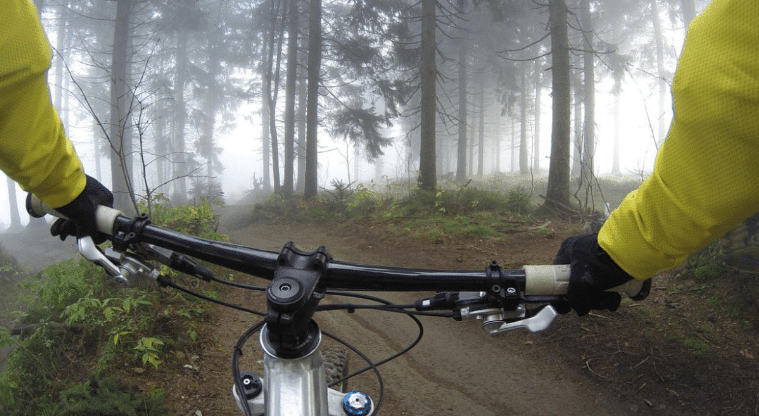 Social Sport App. 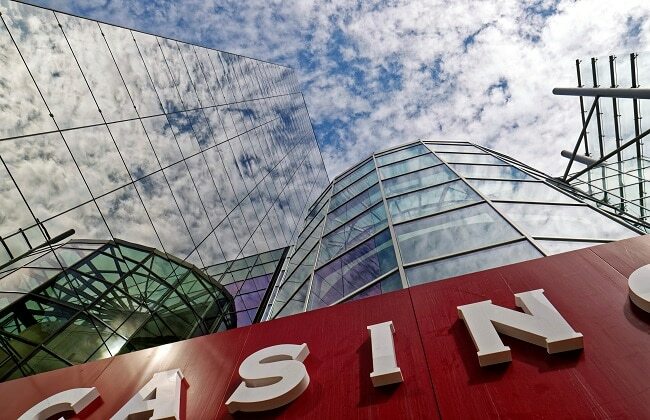 Find, Connect and Play. 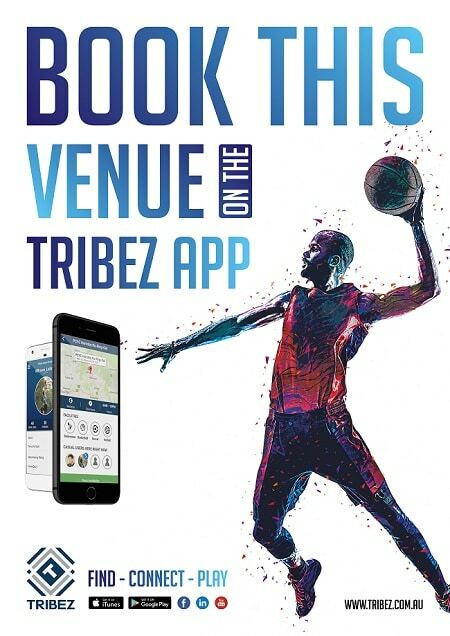 The Tribez app provides venues the platform to reach large audiences for group, social or casual sports play. What Changed To Make England More Successful In This World Cup?